TRANS GENERATORS PVT LTD. BANGALORE PEENYA Silencers for DG Sets. In-house manufacturing for residential infrastructure, as per IS, STD's and as per customer's requirements. TRANS GENERATORS PVT LTD., We are authorized dealer for greaves cotton Ltd., in Bangalore Peenya. Fuel Tanks for DG Sets. In house, Manufacturing of fuel tanks, as per IS Std's and as per customer's requirements. TRANS GENERATORS PRIVATE LIMITED IN BANGALORE PEENYA IS THE AUTHORIZED SALES AND SERVICE DEALERS FOR GREAVES ENGINES. 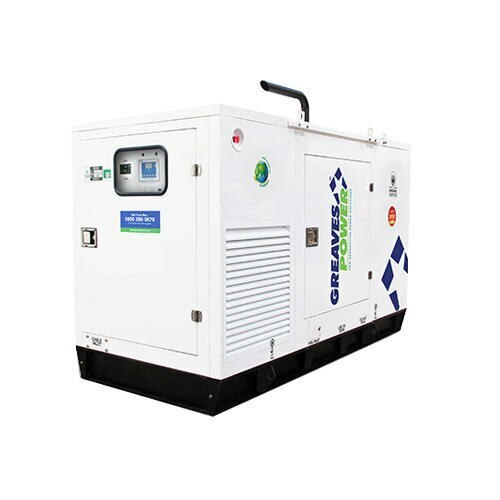 TRANS GENERATORS PVT LTD., : Under taking project works from public Ltd., companies like BHEL, BEL, HAL etc., TRANS GENERATORS PVT LTD., is the authorized sales and service Dealers for Greaves Engines. we marketing, installation, testing and commissioning of DG Sets and also service for after sales, ranging from 2.5 KVA to 1250 KVA, Manufactured by greaves cotton Ltd., an ISO 9001, 154 years old company using the latest technology. 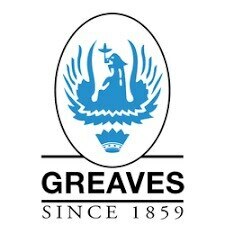 GREAVES GENSET manufacture are designed to provide peak performance continuously. We now look forward for a colorful begining and an ever lasting business with you for all your power solutions. TRANS GENERATORS PVT LTD., IN BANGALORE-WE ARE AUTHORIZED DEALER FOR GREAVES COTTON LTD., AIMS at become a single window agency for power generation solution. a concept which heralds a new ERA a march into the new millennium. Marketing, installation, testing and commissioning of Dg sets and also providing service after sales with factory trained service personals. ACOUSTIC ENCLOSURE MANUFACTURER IN BANGALORE PEENYA Fabrication in-house with highly technical know As per CPCB norms. ACOUSTIC ENCLOSURE MANUFACTURERS IN BANGALORE PEENYA Fabrication in - house with highly technical know As per CPCB norms. 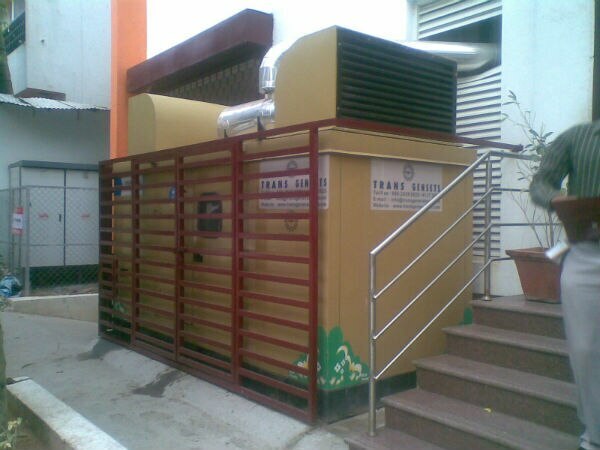 TRANS GENERATORS PVT LTD. 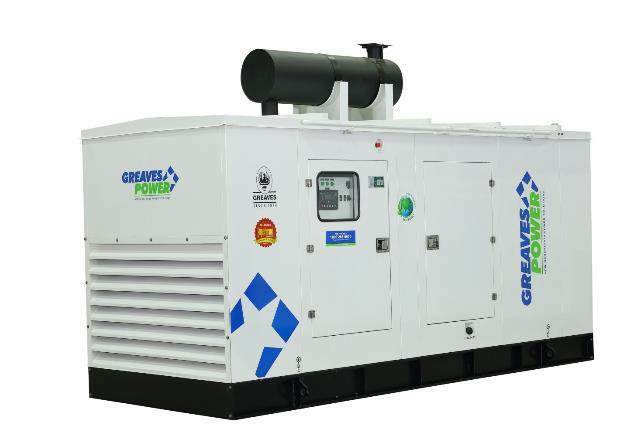 AUTHORIZED DEALER FOR BANGALORE PEENYA: Engine is powered by greaves 2.5 KVA to 1250 KVA. Highly fuel efficient engine and world wide service back up, after sales DG Sets with auto mains failure, Auto synchronizing and auto load sharing management Design, assessment of load, selection of capacity of DG Sets, Installation, testing and commissioning, Lising of of Dg sets. (FULL POWER UNDER ONE ROOF). CROMPTON GREAVES GENERATOR DEALERS IN BANGALORE. Greaves cotton Ltd., is one of India's leading diversified engineering companies with more than 50 years of experience in manufacturing a wide range of industrial products to meet the requirements of the core sectors in India. 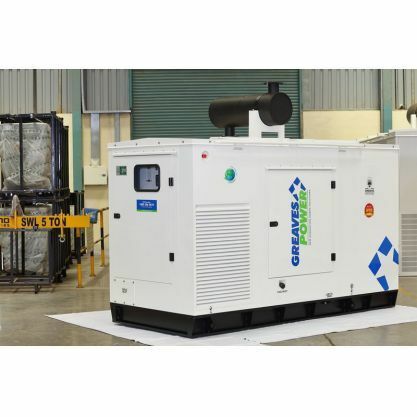 Greaves manufactures diesel generating sets in a wide range from 2.5 KVA to 500 KVA. The products are manufactured at its chakan plant, an ISO 9001-2000 certified facility. 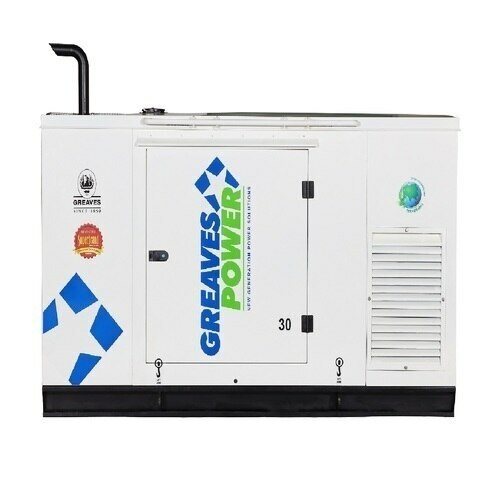 The generating sets, are branded as greaves power. our R & D facility is equipped with the most advanced technology, cutting - edge equipment and latest software for design, development and upgrading of engines. System and controls. with decades of experience, we understand the needs of our customer across various applications and offer them complete and customized power solutions in the form of load study. product customization, installation of gensets, periodic maintenance, after sales Services and easily available low cost spares and repair. we at Greaves power, aim to achieve and sustain excellence in all that we do. we produce and supply superior quality products and services for different market segments including real estate, construction, IT/ITES, retail, hotels, hospitals, banking and finance, railways manufacturing and process industries, at competitive costs.